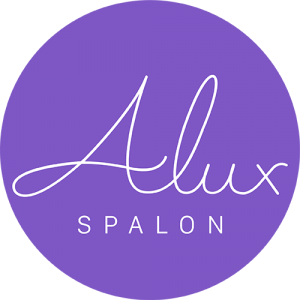 At Alux Spalon, our focus is on feeling the best, and looking the best for each individual person that comes to use. 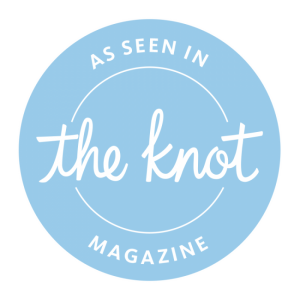 Our desire to have our clients feeling one hundred percent after our services is one of the key pillars that we are founded upon. For this reason, we offer massages and other spa treatments that are based around the health of your body, and not only focused on salon services. The benefits of a massage alone has been something that persisted through the ages, and continues to thrive today while now being backed by scientific research. Massages are not something that should be taken advantage of every other year or so, a massage is something that should be experienced a few times a month to help maintain your bodies health and energy. So what can a massage offer you? Well that depends on the type of massage you get. While we offer many variations of massage therapies, all of them specialize in a specific region of the body and the bodies health. One example would be our Swedish massage, which involves the use of long strokes, kneading, deep circular movements, vibration and tapping, all to help relax and energize. Research has recorded many different forms of health benefits over time, and is becoming more widely recognized as a form of medicine above anything else. While the above list involves many forms of physical ailments and stress related problems, massages also offer forms of emotional benefits like caring, comfort, and connection. Do you Prepare for a Massage? When it comes to getting ready for a massage, there really isn’t any preparation involved. The only important thing that should be voiced is any health concerns or problems ahead of time so the massage therapist knows what the best method of massage would be for you. The massage therapist will explain the process to you and what they will expect the massage to help, and in response it would be good to ask questions about anything that might be confusing. Some massages may include oils or lotions to help the muscles relax and allow for stronger results, however this means you should inform your therapist of any allergies so that there are no mishaps. As for the length of a massage, this will vary by your request and the type of massage. No matter what type of massage you choose, you will be in a calm and relaxing atmosphere to help your body relax and allow you to get the most out of the process. The massage is more than a way to pamper yourself, it is a way to truly help heal your body and mind from the strains of each day. So what are you waiting for? Give us a call today at Alux Spalon and lets talk about how our massage therapists can help you! At AluxSpalon we offer only the best services, with the best professionals to establish a strong and effective experience. If your interested in cleansing your body of the daily stress and inviting the rejuvenating process into your life, give us a call today and let’s book an appointment!